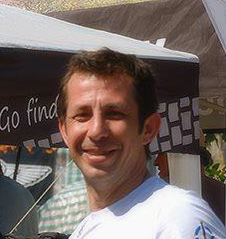 Selim ÖZRUH founded GlobeScout in 2008 to produce adventure equipments. The company was focused on aluminium luggage systems in its early designs. In 2009 GlobeScout started to produce one of the strongest panniers of the market due to Selim’s experience acquired as former production manager of ÖZRUH Locking Systems Inc. Co.
ÖZRUH Locking Systems Inc. Co was a three generation family-owned manufacturing business for top quality door and window locking systems. 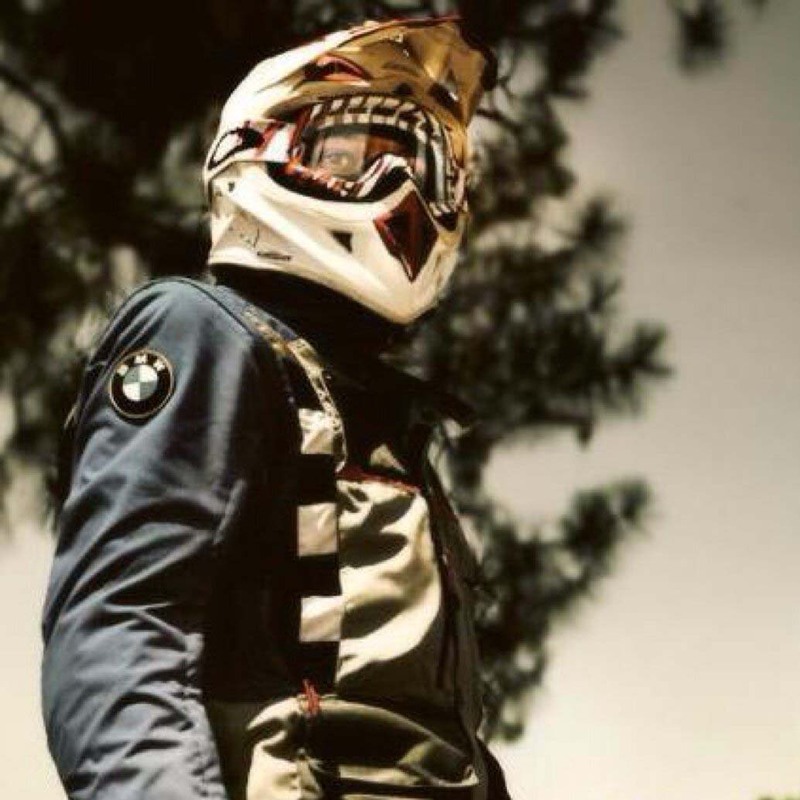 Bora SALKIM, experienced motorcycle rider and BMW Motorrad Instructor in Istanbul, started as a mechanical engineering trainee at GlobeScout in 2011. After his graduate from Istanbul Technical University, two mechanical engineers, Selim and Bora became partners. In 2011 Selim and Bora designed three rally bikes with all the special parts and navigation towers for DAKAR 2012. During both the DAKAR and TransAnatolia 2012 rallies the new designs worked perfectly. 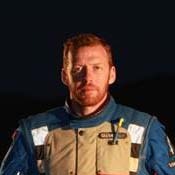 Ümit SALKIM, experienced enduro and rally raid rider and Chief Instructor at BMW Motorrad in Istanbul has joined the GlobeScout Management Team in 2013. With Ümit the design team developed a new concept. GlobeScout Compact Rally Kit which was exhebited on EICMA 2013. Actual version of GlobeScout Compact Rally Kit was successfully tested during TransAnatolia 2014 before the presentation on EICMA 2014. Now GlobeScout’s hand made adventure equipments are available on 4 continents.